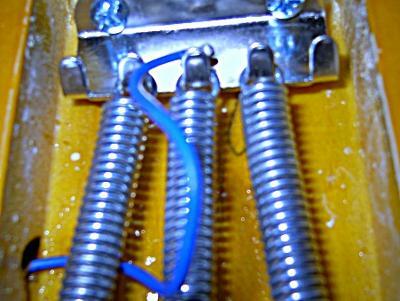 Guitar Wiring--What is the Blue Wire For? I need to remove the pickguard form my guitar. 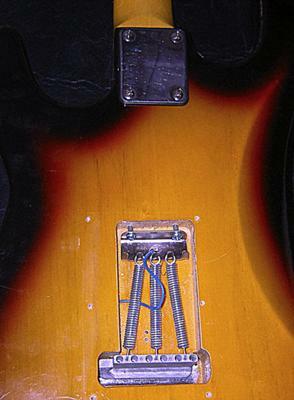 The pickups and wiring is on the back. I found a blue wire that runs to the back of my guitar and connects to the bridge. What does this wire do? I've looked at wiring charts and they show the wire, but not it's purpose. I think it is a ground wire, but I admit that I don't do a lot of wiring. I am posting this so that some of our readers might have ideas for you.